North Hertfordshire District Council (NHDC), based in Letchworth, is the Local Planning Authority (LPA) for Hitchin (as well as the other 3 towns and several villages/parishes throughout North Herts). That means the Council planning department has responsibility for deciding planning applications and for preparing planning policies for the entire District. Apart from Hitchin, Letchworth and Baldock, the rest of North Herts has town and parish councils who have to be consulted, bot h about any planning applications in their parishes and about draft planning policy as NHDC prepares it. 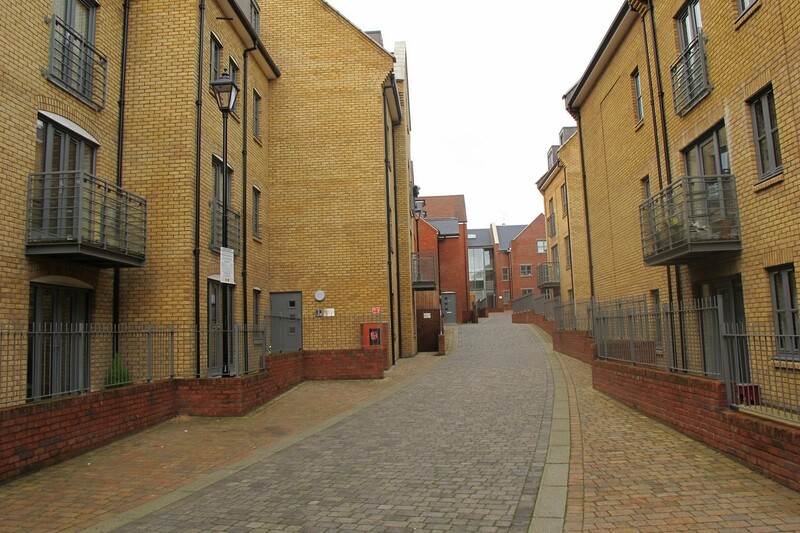 NHDC planning department is divided into two teams: a planning policy and projects team works on preparing planning policy and particular projects such as updating Conservation Area statements, and a planning control team which deals with planning applications submitted to the Council. When a planning application is submitted by a householder, builder, developer or architect, it is registered by NHDC and the details are made available on their website: www.north-herts.gov.uk . Close neighbours are generally notified by letter and usually if someone has responded to a previous application on that site, NHDC will notify them as well. 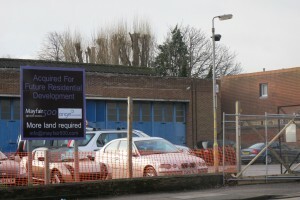 Often, local organisations like Hitchin Forum are notified directly of a large development proposal in the town, particularly if it is in the Conservation Area. The vast majority of planning applications are decided by planning officers under their ‘delegated powers’. However, applications over a certain size have to be decided by a Planning Control Committee. Local councillors can also ‘call in’ any application which is of concern to them or in the general public interest, and these are then decided by the same committee. This committee covers the entire district and may not necessarily have on it councillors local to any particular application. 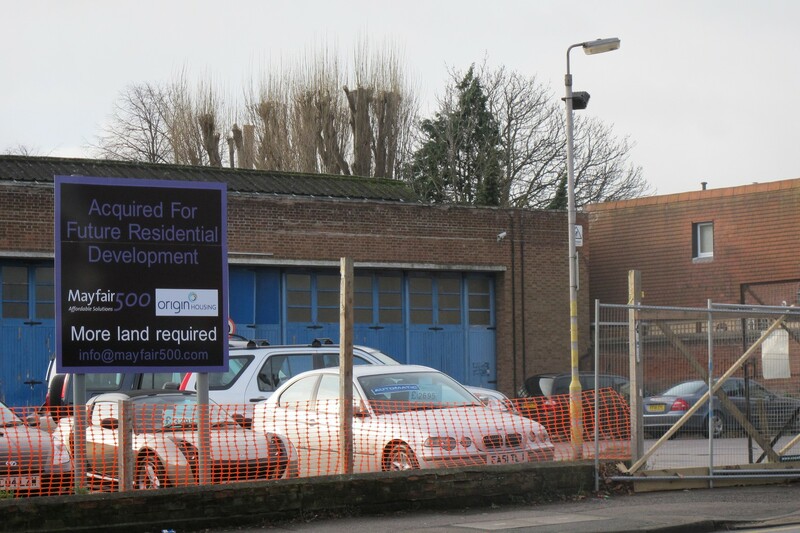 Developers have a right of appeal if their proposal is refused permission. Objectors have no right of appeal against a granting of permission. Any planning policy which NHDC wishes to adopt has to conform to Government guidelines and policy. Until recently, this was translated into regional plans and policies. However, this coalition government is abolishing regional planning as well as planning policy formulated over the last decade, proposing an overall (and much abbreviated) National Planning Policy Framework (NPPF) instead. The Department for Communities and Local Government is responsible for planning legislation and is currently considering the public’s responses to its first draft NPPF, published in 2011. Publication of a final NPPF is expected in April 2012. One of its main planks will be that local councils should decide the level of development which is needed and appropriate in their own areas. Neighbouring authorities will have to co-operate in assessing what kind of development is acceptable and where it should be located. This would prevent the imposition of any expansion proposal by Stevenage or Luton into North Herts, or at least reduce its impact. Councils are expected to prepare Local Development Frameworks (LDF’s) which are made up of ‘Core Strategies’, ‘Development Policies’ and ‘Land Allocations’ documents. Further details of this process locally can be found on NHDC’s website (go to ‘Environment & Planning’). 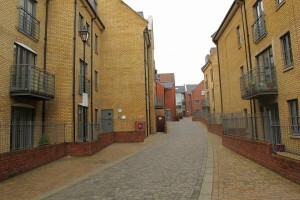 NHDC expect to consult the public in the spring of 2012 about possible ‘Housing Growth Targets’ which will be used in preparing their Core Strategy and Development Policies documents. NHDC is likely to propose a level of building (7000 dwellings over 20 years) which will meet identified ‘affordable’ housing needs (2,500 over 20 years). This is less than half the level originally proposed by the East of England Plan when regional planning still existed. Prerpared by Hitchin Forum Planning Group.